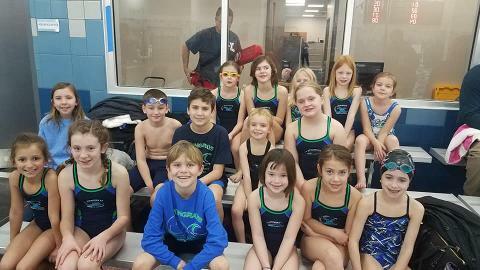 The Ashley Plantation Stingrays proudly won the title of Roanoke Valley Aquatic Association (RVAA) Division IV Champions for 2015, and Division III Champions for 2018!!! 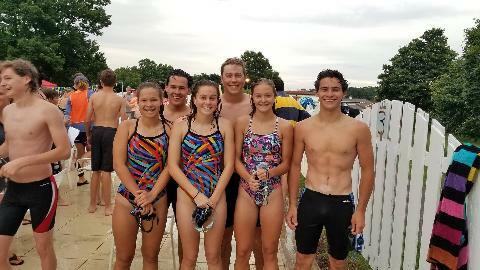 We are ready for another big year in 2019 and are recruiting new and returning swimmers to join our team. 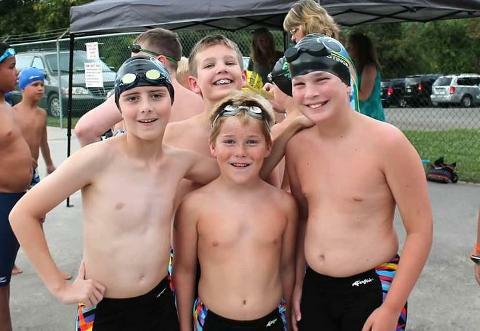 Summer swimming with the RVAA is an opportunity for your entire family to participate in a sport together! We have swimmers from ages 4 and up. 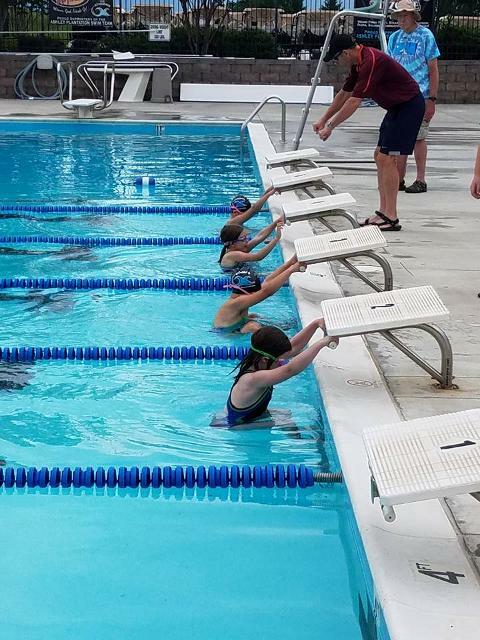 The Ashley Plantation Club staff supports swimming not only because of its tremendous health benefit, but also because swimming helps build self-confidence and being part of the team helps create a sense of community. The Stingrays have an amazing coaching staff to develop and encourage our swimmers to be the best they can be. They are all very passionate about the sport of swimming and enjoy spending time with our Stingray family. $95 per swimmer 18 & younger. 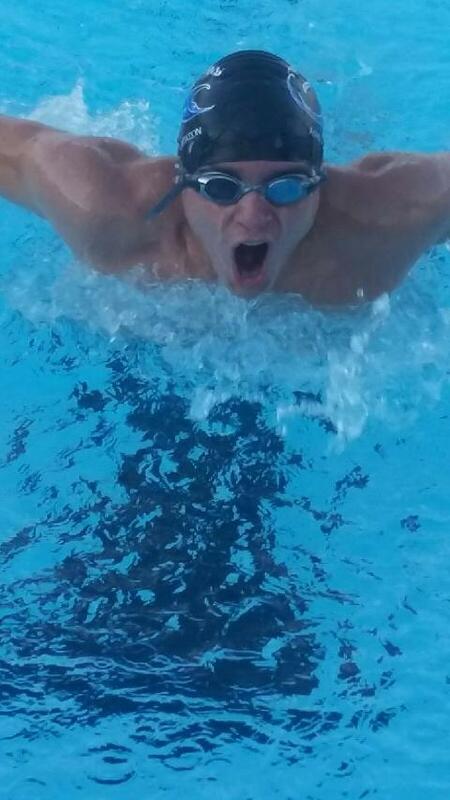 $25 per swimmer over 18. 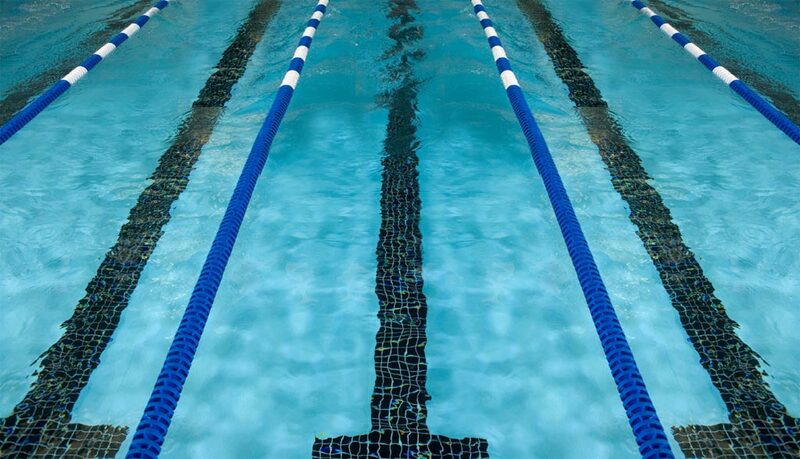 Swimmers must join the Roanoke Valley Aquatic Association ($25 per swimmer) and be a member of the Ashley Plantation Swim Club. Questions? Email president@apstingrays.com or call (540) 404-2025 for more information.